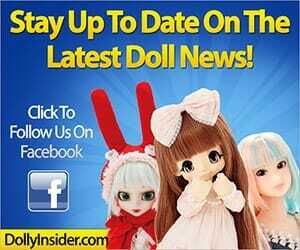 Take a look at this out of the world doll, her name is Pullip Comic Jupi! 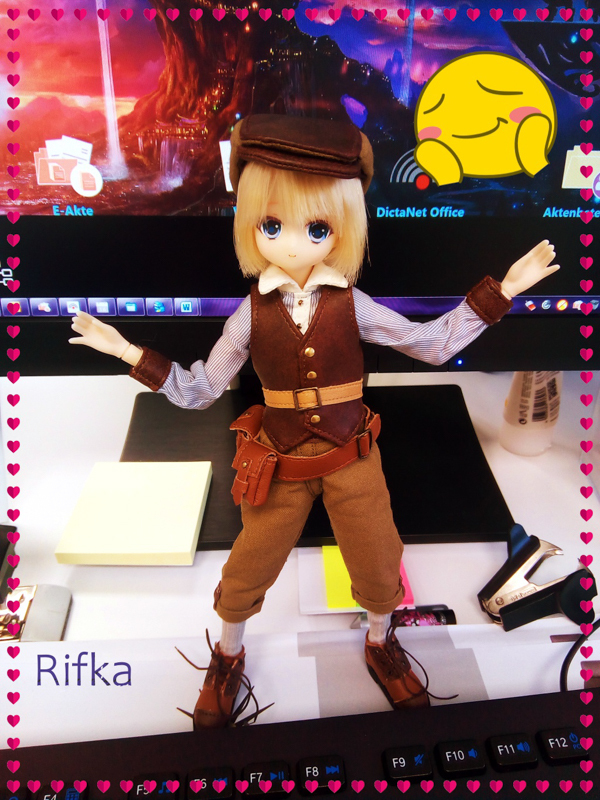 She's a rare hard to own fashion doll, but occasionally you maybe able to spot her on eBay. I love his pretty purple hair and the space’s clothes. Make up feel a little weak on the lips. A little regret for the eyes, i think, a nice purple color for them it could be better than a dark eyes. I m still happy to find her for 9000 yens new last week. 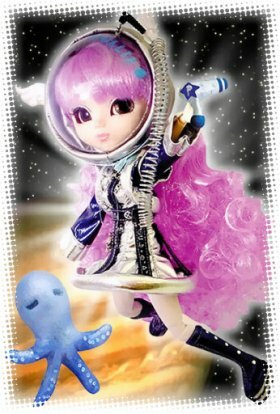 Aww congrats on your find for Pullip Comic Jupi 青天使! 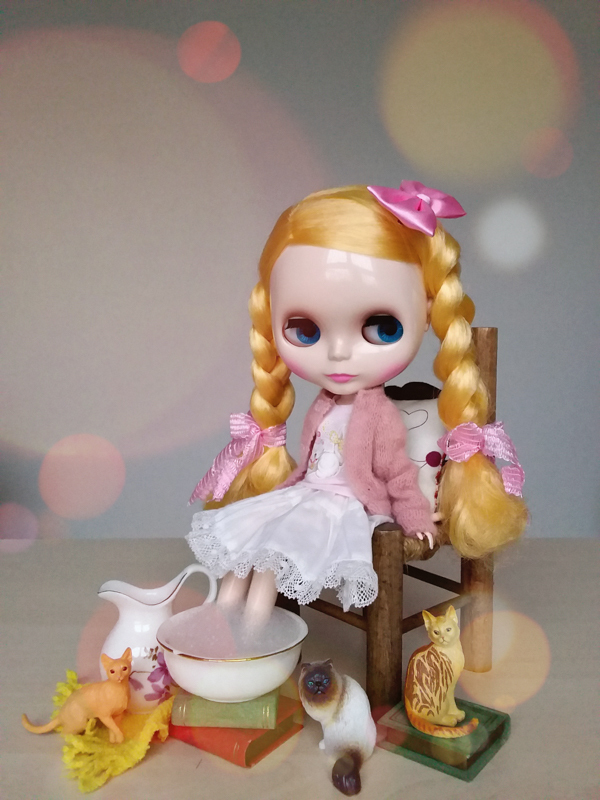 Thanks for sharing your dolly purchase with us! Yes a good deal, thank you.